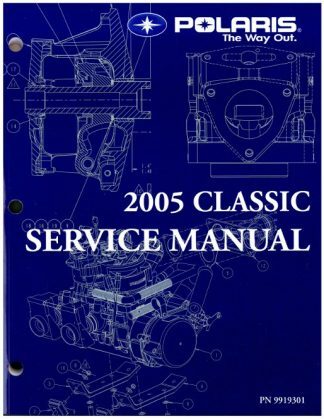 This item is on Backorder but has been Ordered from our Supplier. 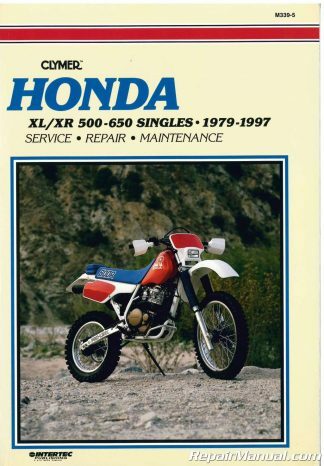 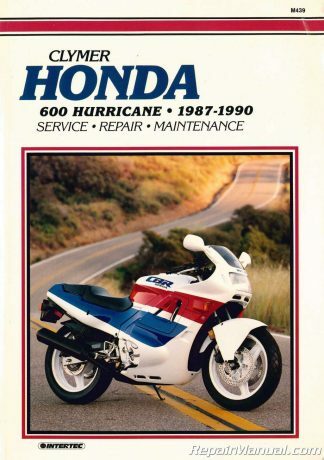 Be the first to reserve one. 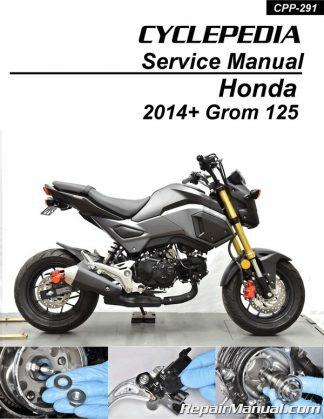 This item may take 1-2 additional weeks to deliver. 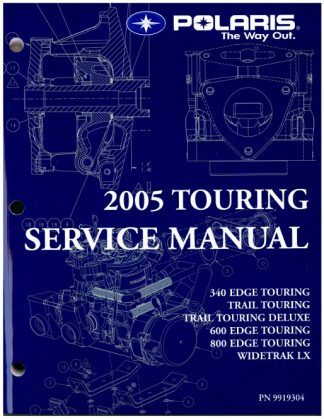 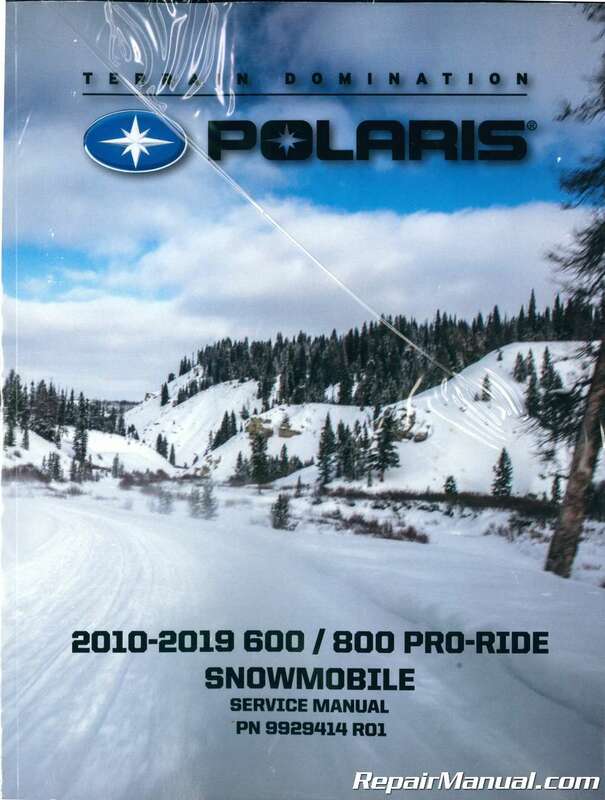 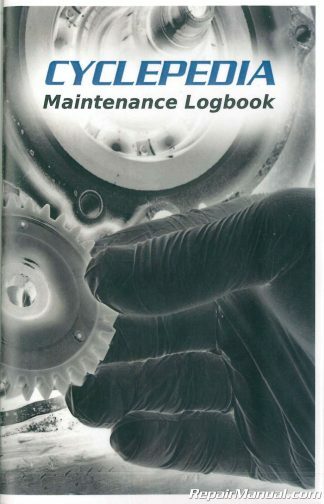 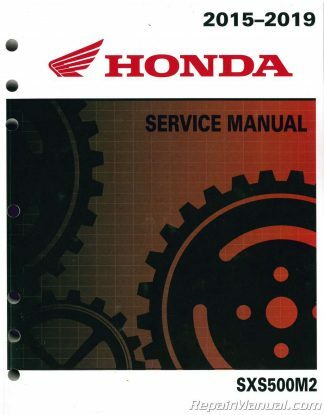 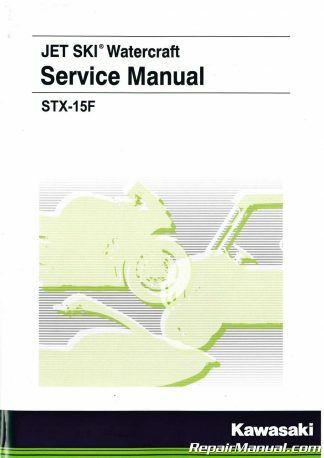 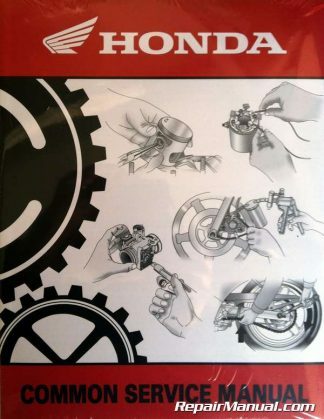 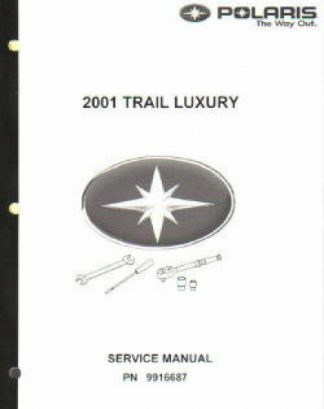 This Official 2010 2011 2012 2013 2014 2015 2016 2017 2018 2019 Polaris Pro-Ride Snowmobile Factory Service Manual provides detailed service information, step-by-step repair instruction and maintenance specifications for 2010 Polaris 600 Rush, 2011 600 Rush 600, Rush LX, 600 Rush Pro-R, 800 Pro RMK 155, 800 Pro RMK 163, 800 RMK 155, 800 Rush, 800 Rush Pro-R, 800 RMK Assault 155, 800 Switchback Assault 1.3, and 800 Switchback Assault 2.0 snowmobile and 2012 Polaris 600 Pro RMK 155, 600 RMK 144, 600 RMK 155, 600 Rush, 600 Rush Pro-R, 600 Switchback, 600 Switchback Adventure, 600 Switchback Pro-R, 800 Pro RMK 155, 800 Pro 163, 800 RMK 155, 800 RMK Assault 155, 800 Rush, 800 Rush Pro-R, 800 Switchback, 800 Switchback Pro-R, 800 Switchback Pro-R Adventure, Switchback Assault 1.3, Switchback Assault 2.0, 2013 600 Rush, 800 Rush, 800 Rush Pro-R LE, 600 Switchback, 800 Switchback, Switchback Assault,600 RMK 144, 600 RMK 155, 600 Pro RMK 155,2013 800 RMK 155, 800 RMK Assault, 800 PRO RMK 155/163, 600 Indy/Indy SP, 600 Indy Voyager, and 800 Switchback Pro-R LE snowmobiles.